The Great East Japan Disaster of 2011 provides an important case study through which to evaluate how the western media cover Japan. Besides the nuclear crisis, limited attention has been paid to news reporting across the multiple overlapping disaster. Jamie Matthews of Bournemouth University did a critical discourse analysis of coverage of the disaster in The New York Times, The Guardian and The Observer. 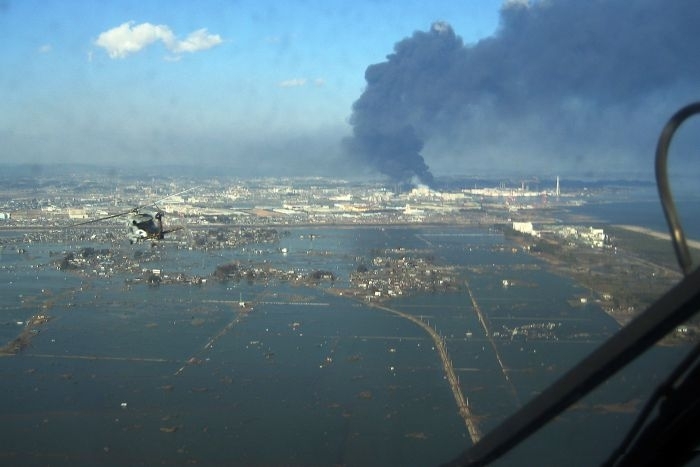 The author looked at 215 articles written during the early phase of the disaster. There were three discursive phases in the disaster cycle: post-impact; response and the post-disaster environment and; consequences and recovery. Japan and the disaster-affected communities of Tohoku were represented through a cultural framework, the analysis shows. This was enacted during the response phase of the the news cycle, and based on a discourse of cultural otherness. This discourse was most clearly shown through human interest stories that showed how people in Japan were living through the disaster, Matthews explains. The news texts drew much on stereotypes and employed culture to provide context to individual stories. These stereotypes can also give be positive, the author notes. Several articles in the sample also contested these views, showing examples of post-disaster behaviours that contradicted the familiar images. The article “Cultural otherness and disaster news” was published in International Communication Gazette and is available on the publisher’s website (free abstract).